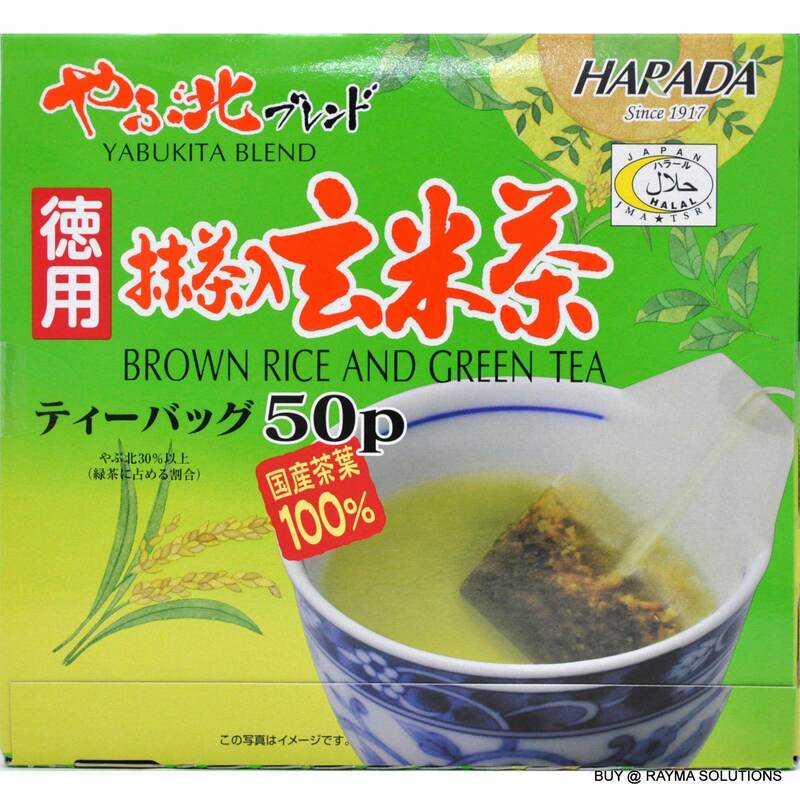 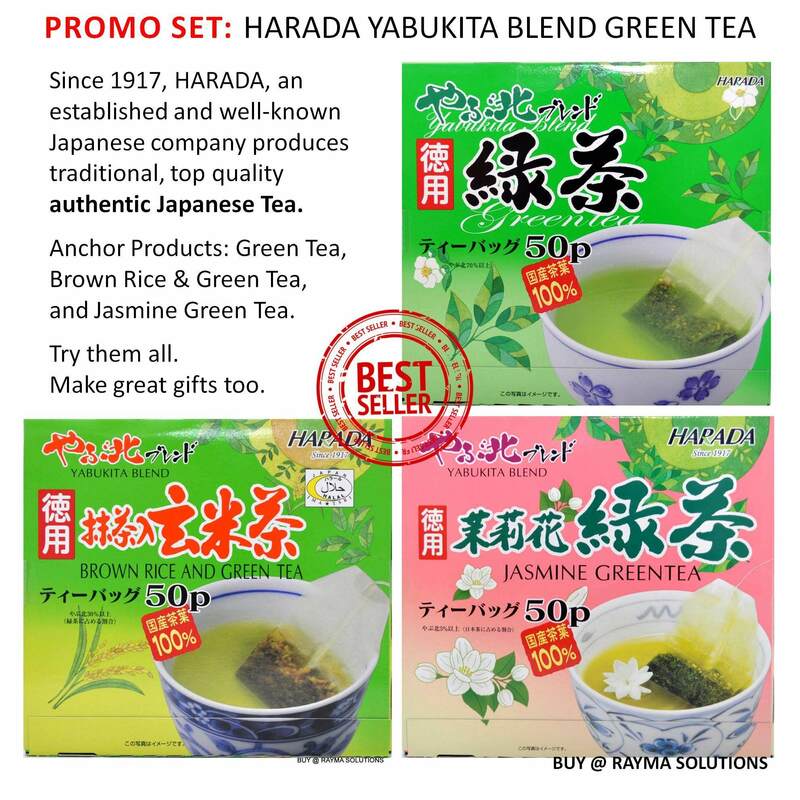 Harada Green Tea is an authentic Japanese Green Tea specially blended with the most popular green cultivar - Yabukita. 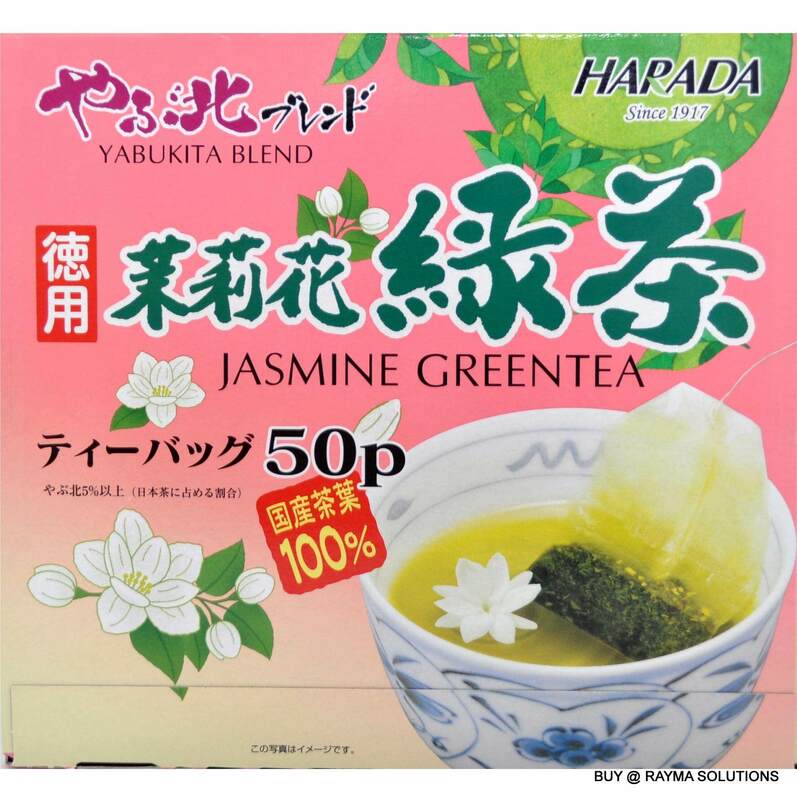 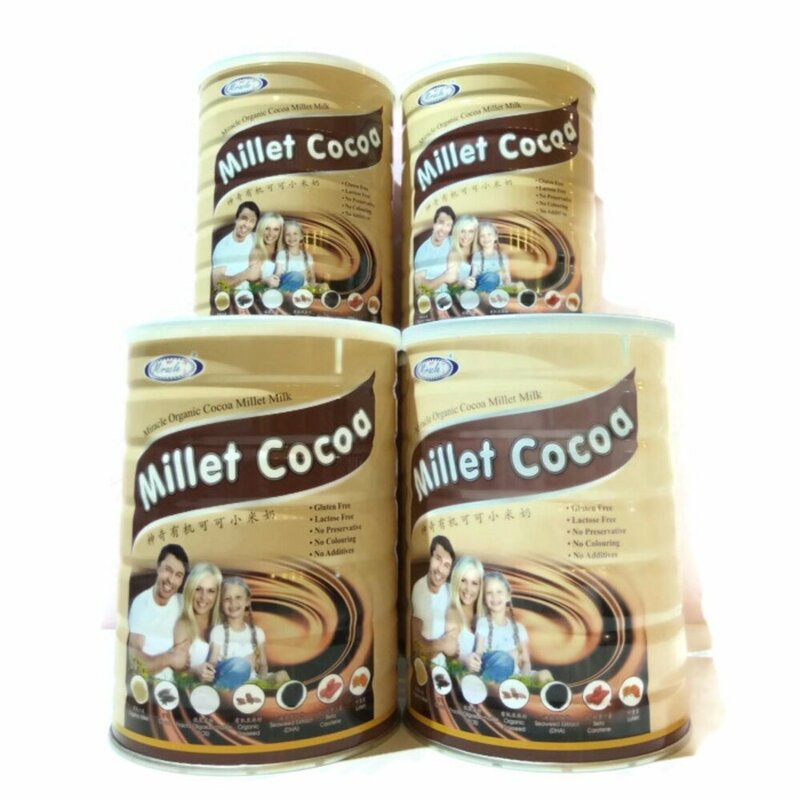 Especially been prized for its high Antioxidative effect which is known to reverse aging and prevent cell damages. 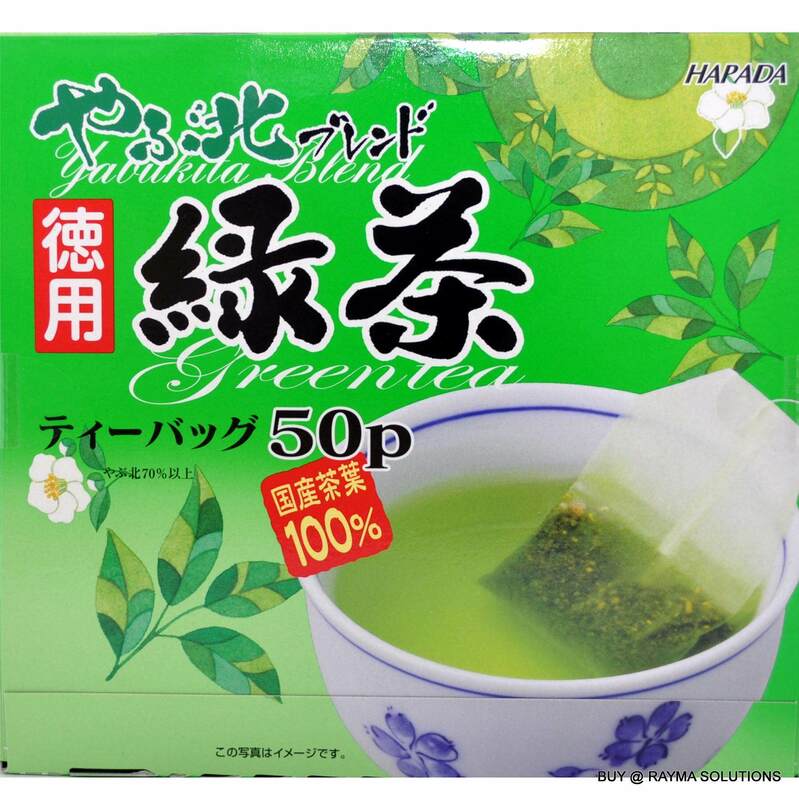 Green Tea helps tremendously with Weight Loss by flushing out excessive oils/fats and toxins from your body. 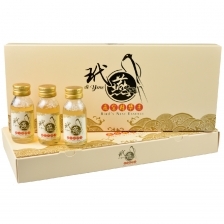 It's ability to regulate blood sugar level and blood pressure helps with diabetes and heart diseases. 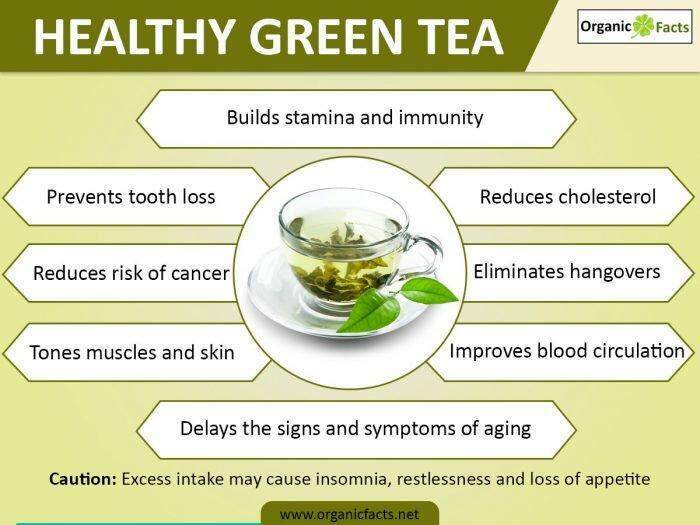 There are practically a host of health benefits which could potentially steer your family's lifestyle to a healthier and slimmer direction. 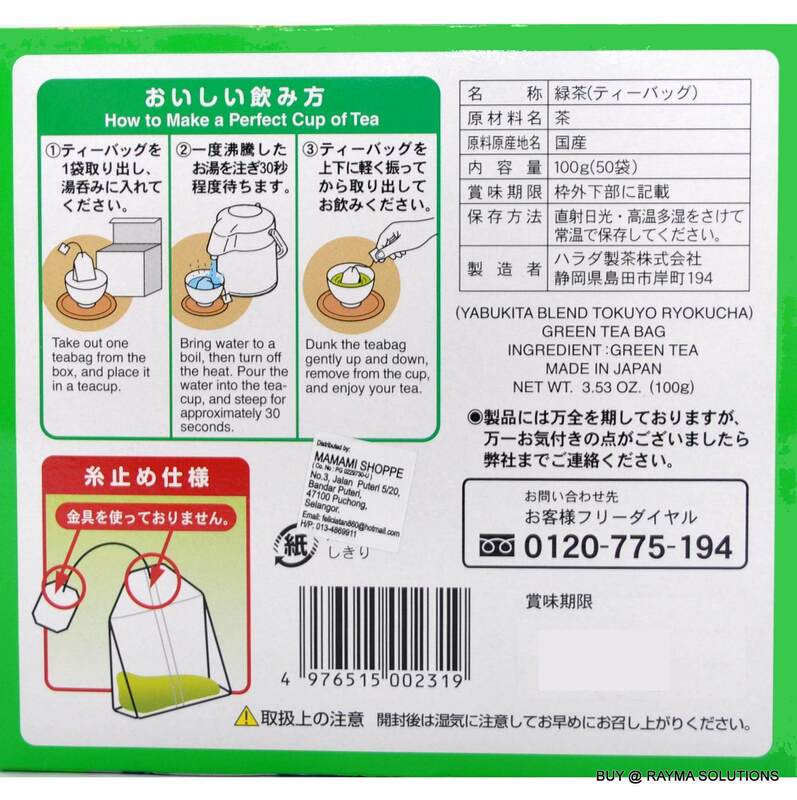 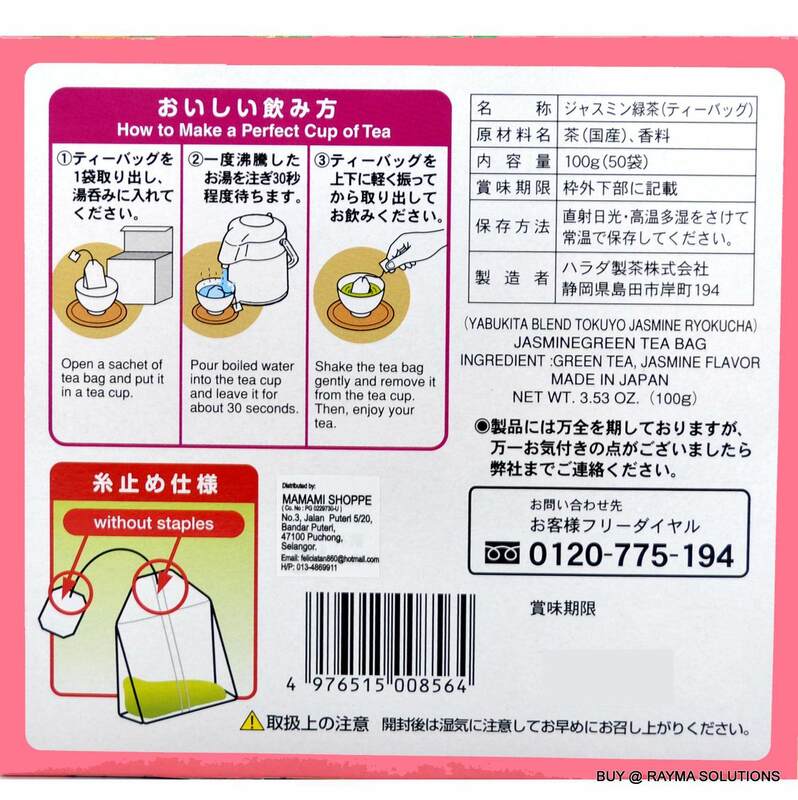 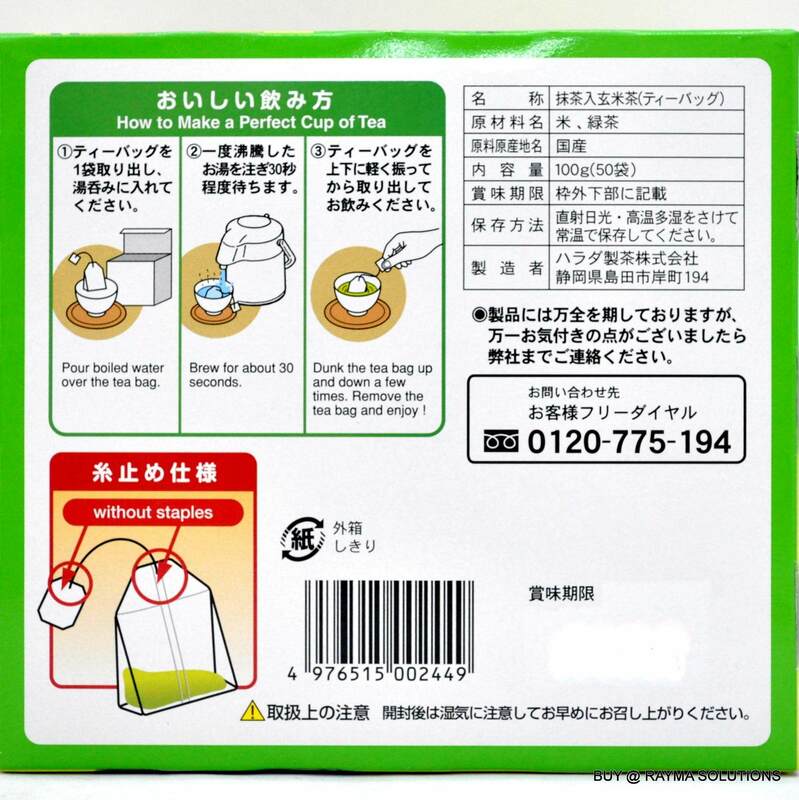 Do ensure that the green tea you are consuming is directly Made in Japan!